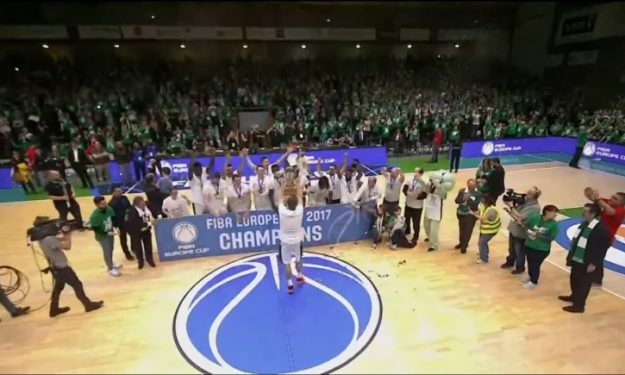 In the second leg of the all-French final of FIBA Europe Cup, Nanterre was the big winner after beating 82-79 Elan Chalon. After the first game which ended with a tie (58-58), everything was decided in the closing minutes with Chris Warren scoring 24 points and leading Nanterre to the win. To be exact nobody could score in the last two minutes and at the buzzer Axel Bouteille lost the chance to send the game to overtime. FIBA Europe Cup is the fourth tier continental competition in Europe and you can watch the full game.